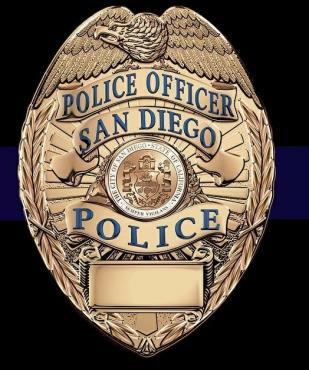 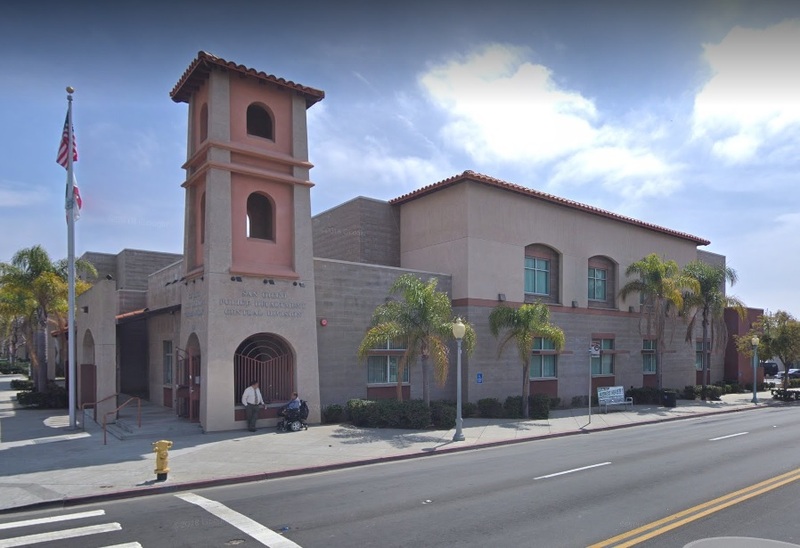 When San Diego city law enforcement was reorganized and the SDPD began operations on June 1, 1889, there was only one station. 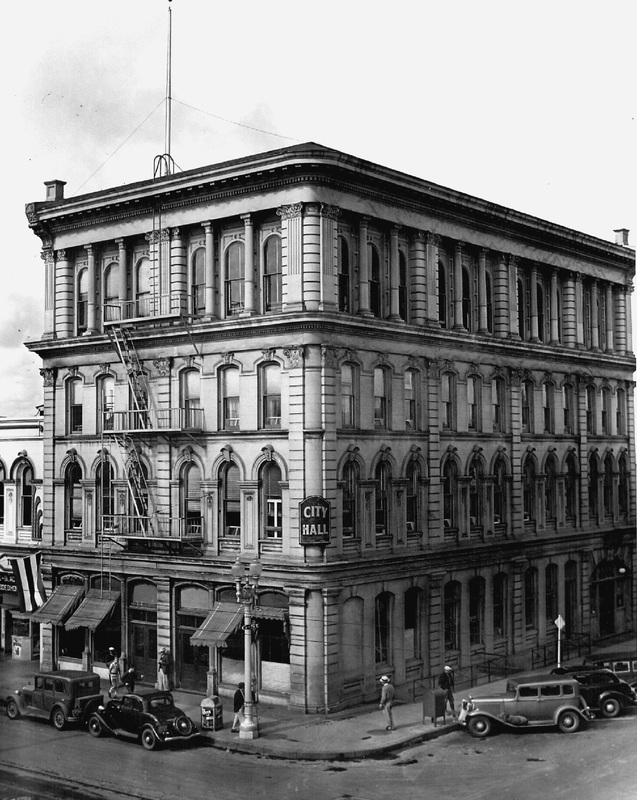 It was located where Horton Plaza now stands. 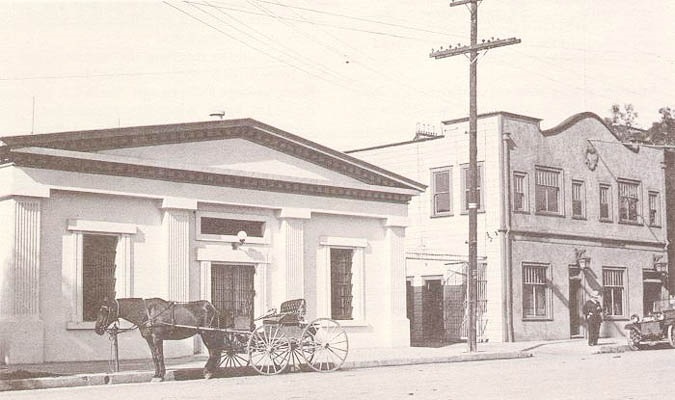 The officers of that station, actually better defined as a headquarters as it contained all department operations, including the jail and the office of the Chief of Police, set out to patrol all parts of the city from that singular location. 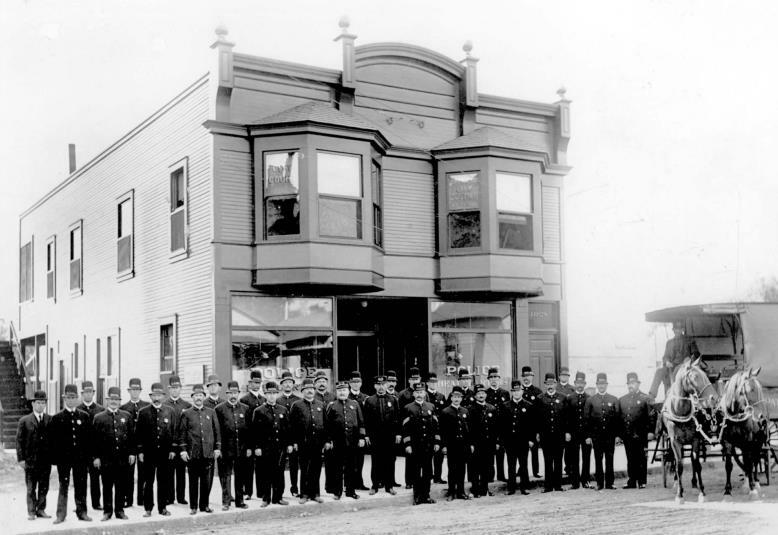 Traditionally, Central Division remained a as a part of Headquarters for more than 100 years. 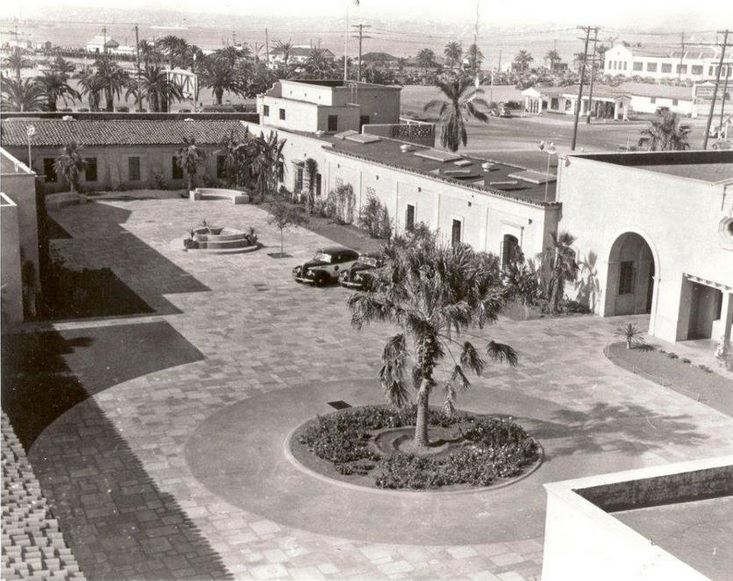 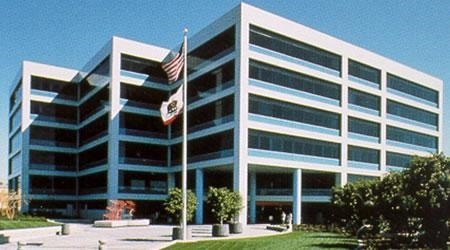 It wasn't until the year 2000 that Central was housed in its exclusive facility at 2501 Imperial Avenue.